Antares Defence Systems Ltd design, develop and manufacture RF Power Amplifiers and electronics sub systems for defence, commercial and homeland security. Applications include, jamming, communications, UAV and radar platforms. 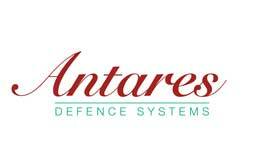 Antares Defence Systems secure, cleared Research and Development laboratories and Head Office is located in Ross on Wye in the West of England. Our ISO9001/2008 approved Manufacturing facility is located in the West Midlands.